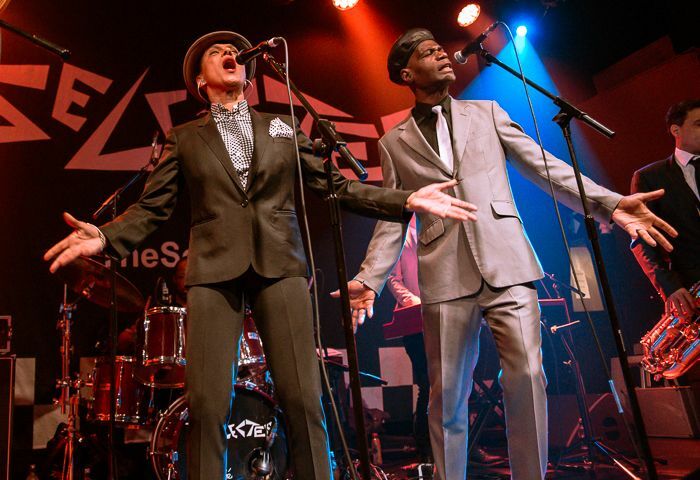 Positive Vibrations – Festival of Reggae has announced that 2 Tone icons The Selecter will headline their 2017 edition at Constellations on June 9-10, with frontwoman Pauline Black also to appear as a panelist on the festival’s Reggae Q&A. 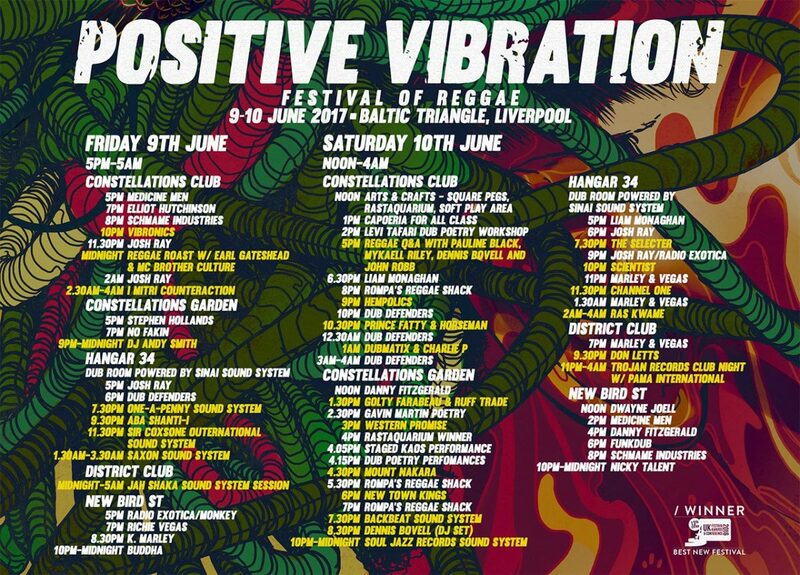 Recently named Best New Festival at the 2016 UK Festival Awards, Positive Vibrations will also feature dub artist Scientist, and sound-system operator supreme Aba Shanti-l, as well as Reggae Roast, Earl Gateshead, MC Brother Culture, Vibronics, Sir Coxsone Outernational Sound System and Portishead‘s Andy Smith. Legendary reggae label Trojan Records will be partnering with the festival, while Soul Jazz Records will be providing their own SJR soundsystem. In addition, last year’s popular The Art of Reggae exhibition returns, a collaboration between the festival and the International Reggae Poster Contest in support of the Alpha Boys’ School in Jamaica, as well as a myriad of creative workshops, children’s events and Caribbean food and drink.